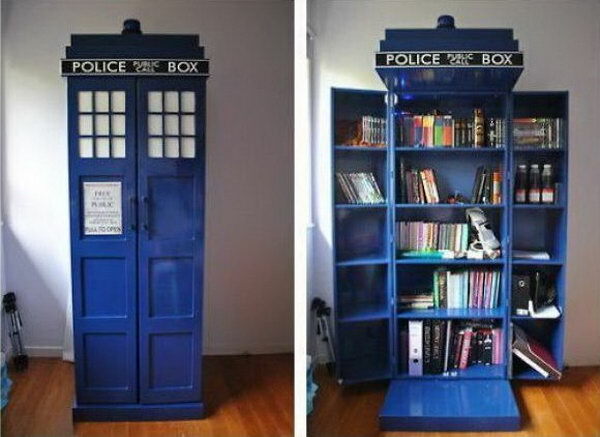 Do you like Doctor Who or TARDIS? 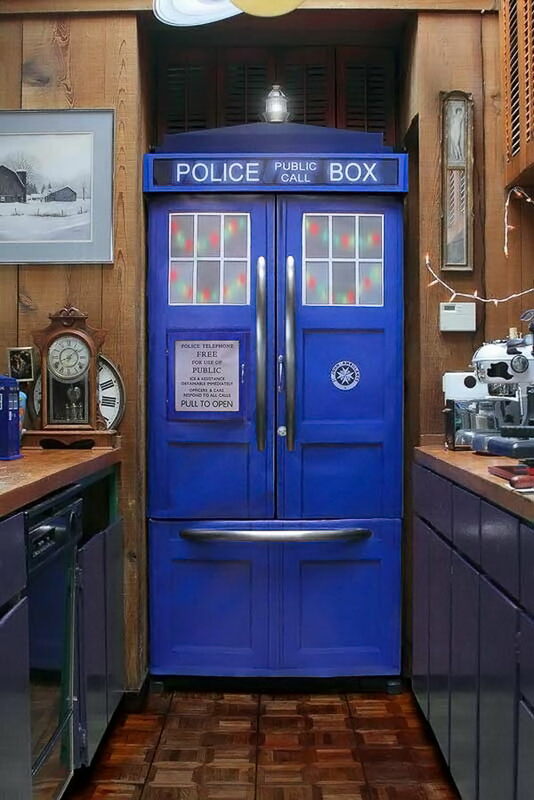 TARDIS, a space ship of a famously known Doctor of Doctor Who series on BBC, is a vehicle for Time Lords to travel through time and space. 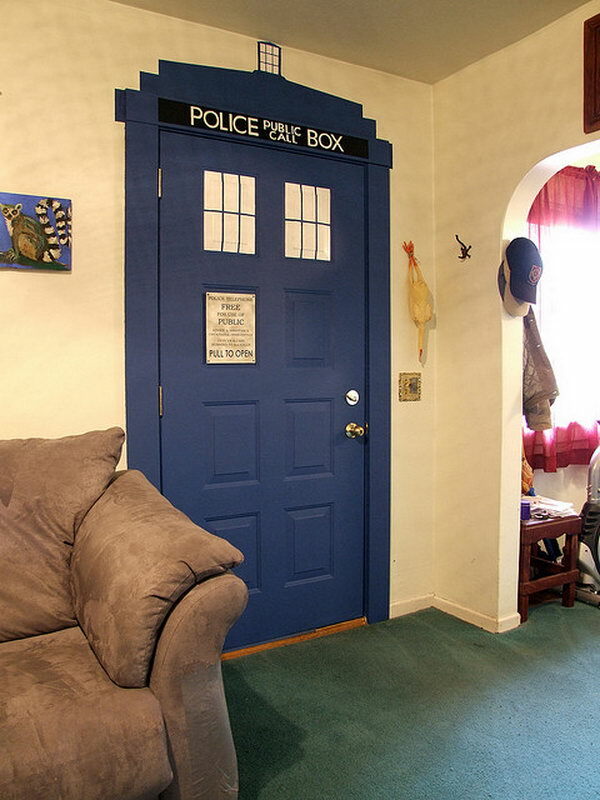 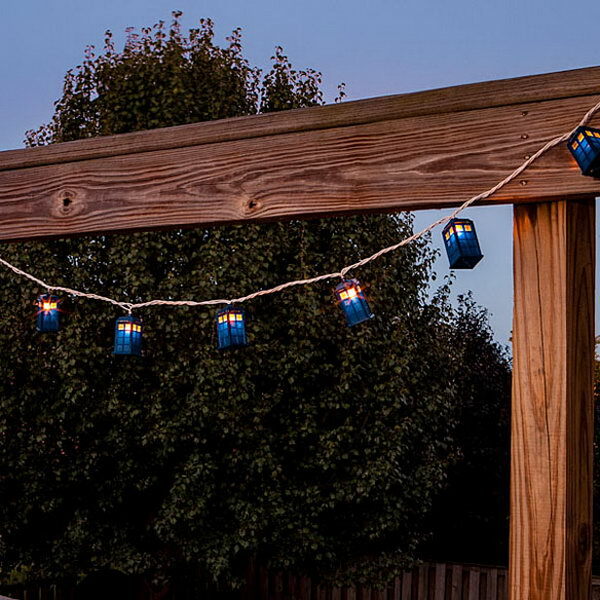 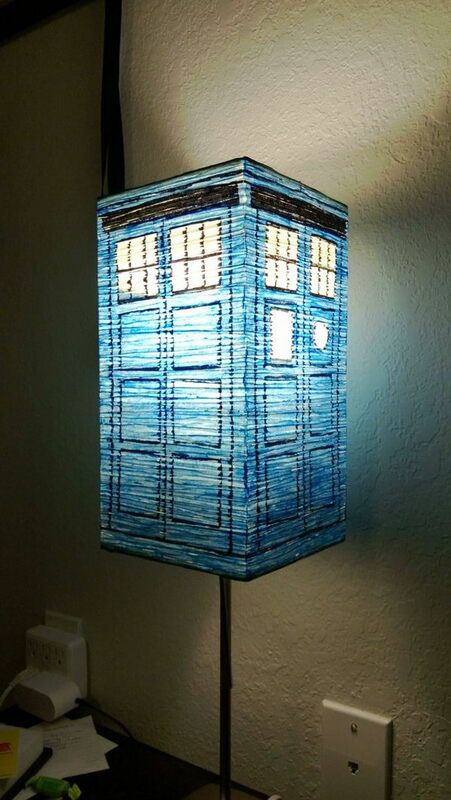 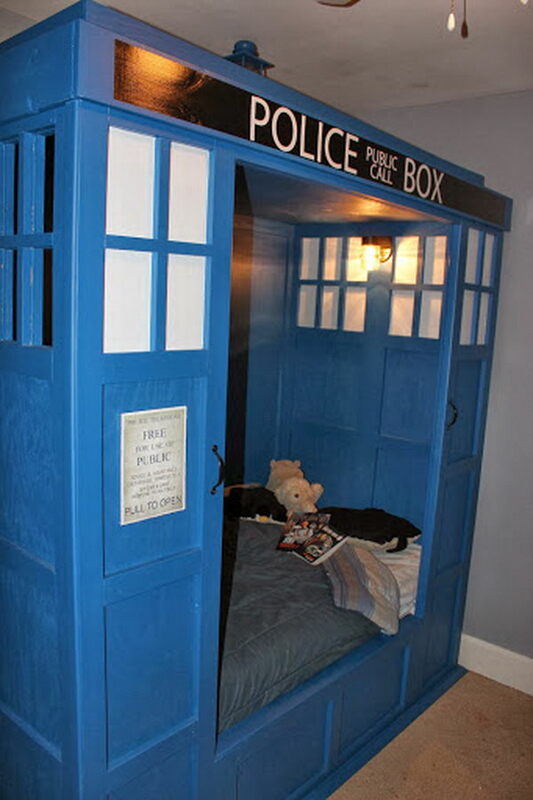 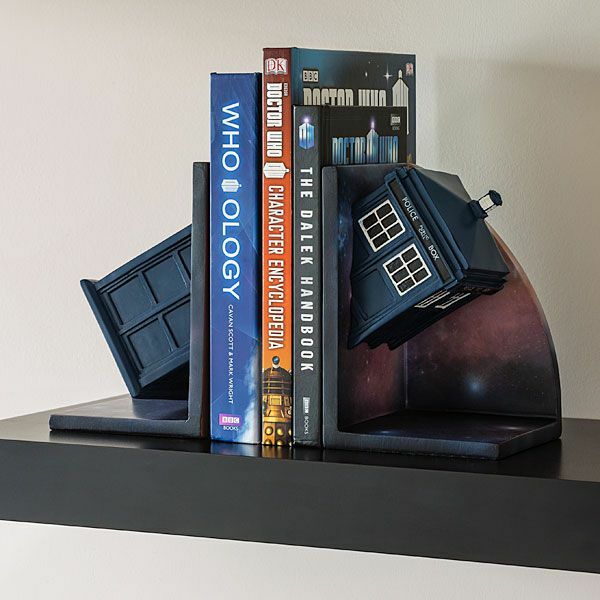 The most striking feature of a TARDIS is the fact that it is bigger on the inside, because the door is “a dimensional gateway to a micro-universe.” TARDIS is a great inspiration source for fans that are decorating their home or having fun with your kids. 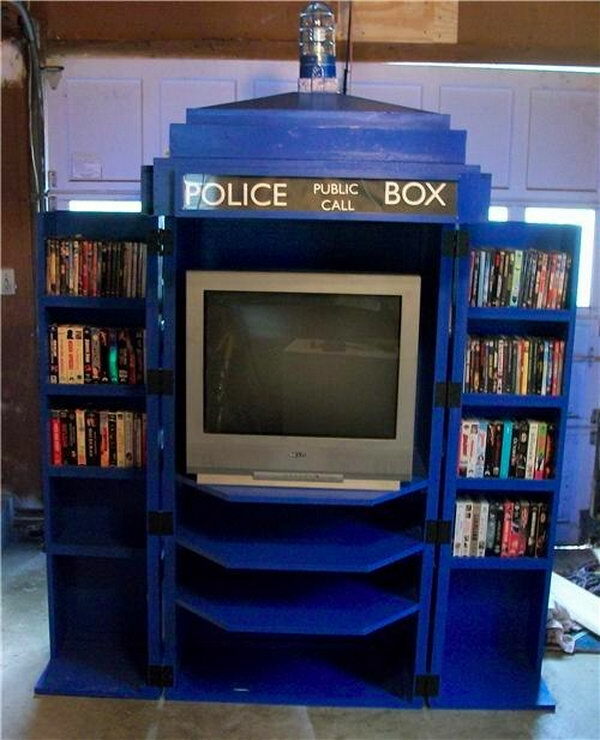 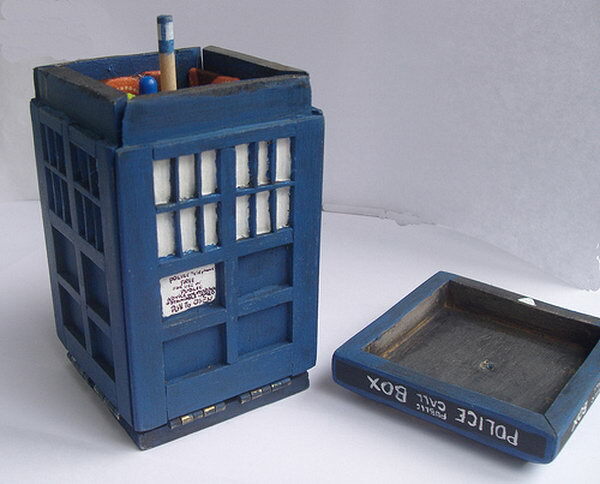 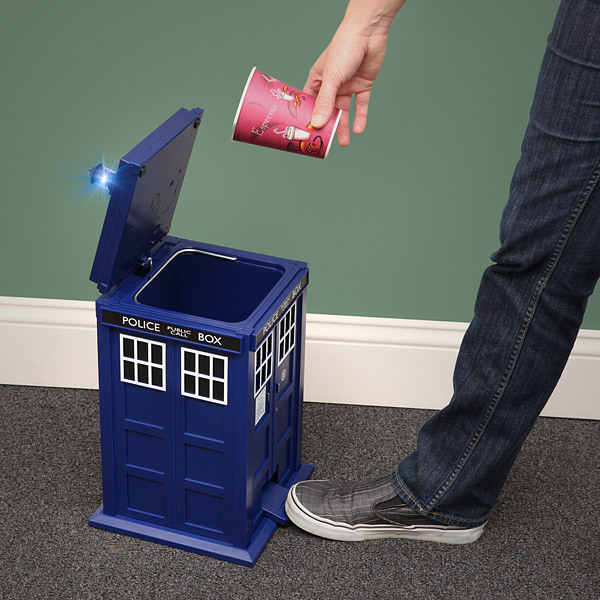 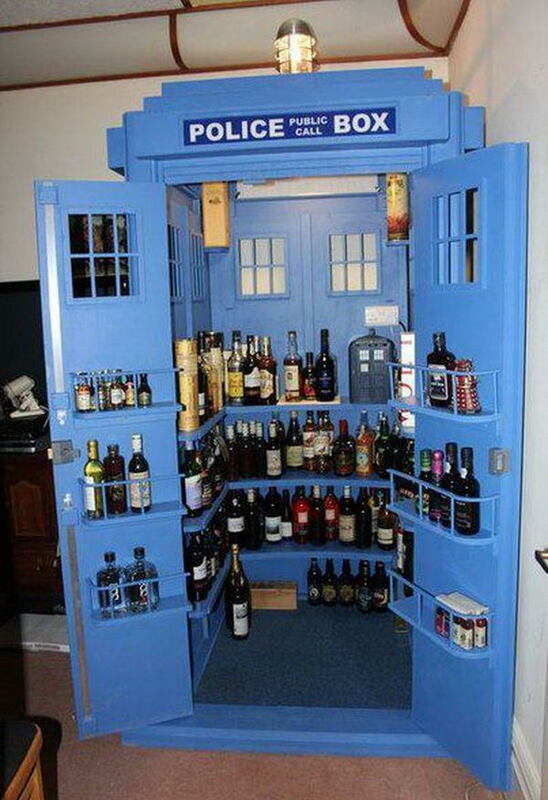 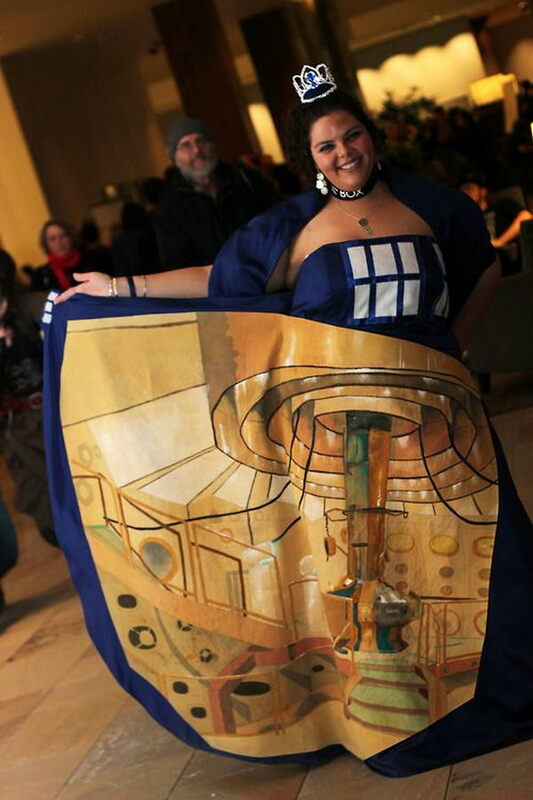 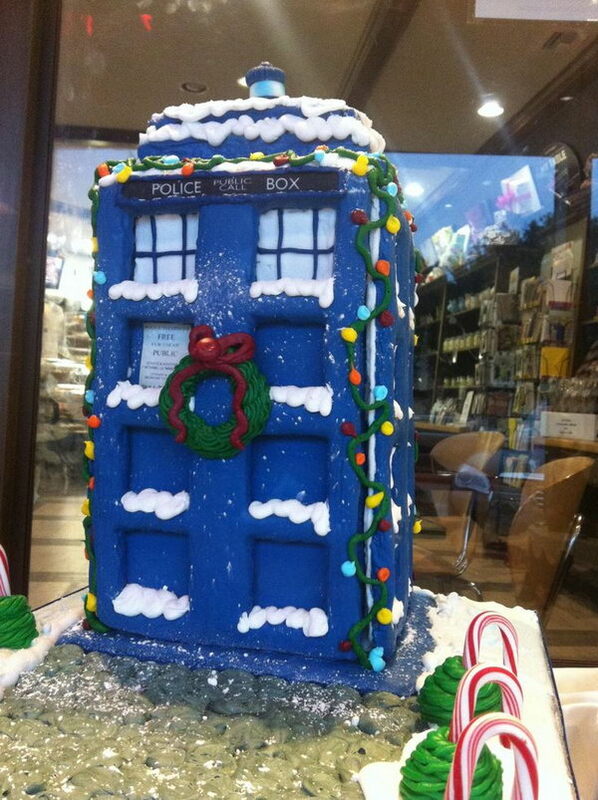 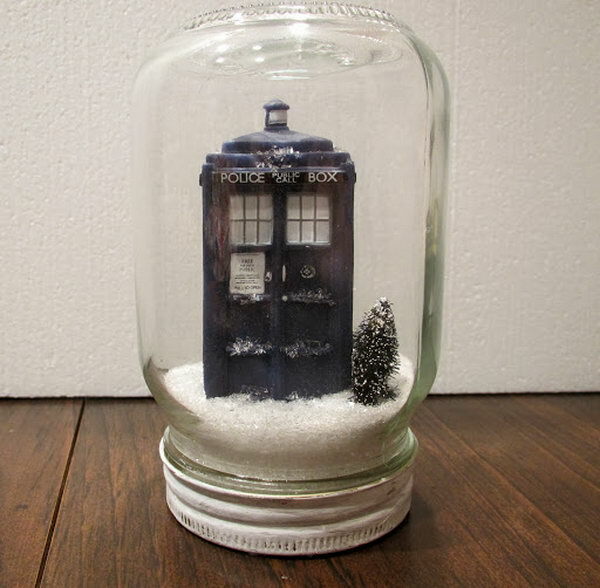 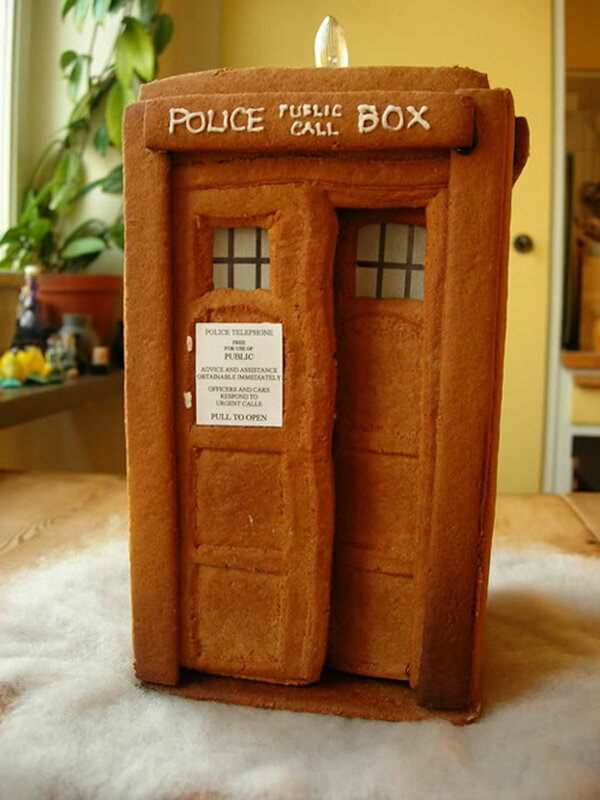 If you think Doctor Who is the coolest thing ever, check out these Doctor Who or TARDIS Ideas.